Our home for few days! 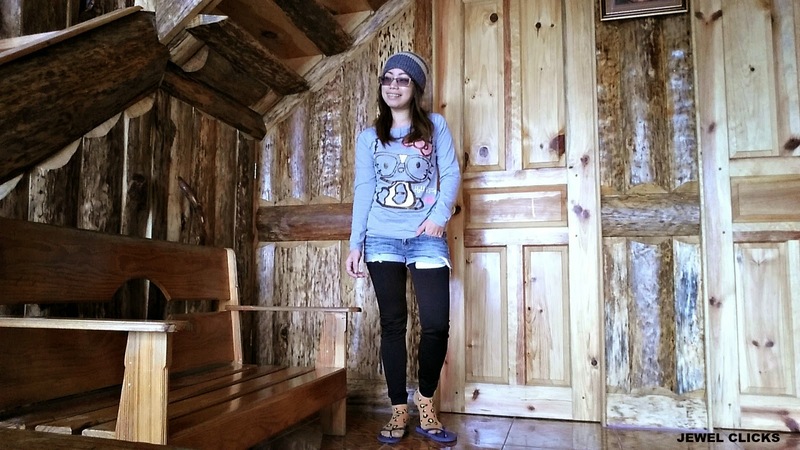 Finally sharing the first part of my adventure in Sagada. 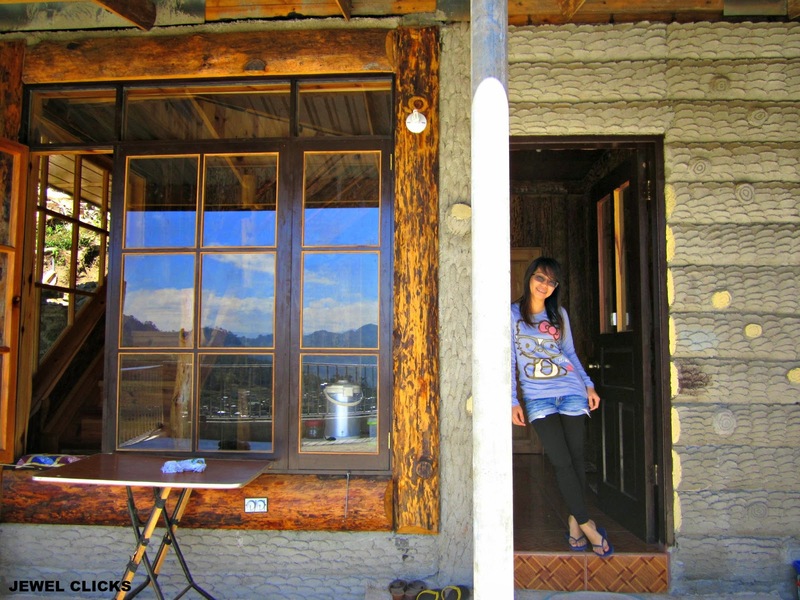 To be honest, I just prepared and waited for the time to leave the city and go to Sagada. I didn't have enough time to check what are the tourist spots looks like. Carissa informed me to bring aqua shoes, but that was too late. I went to the mall an hour before it closed and I got nothing. While waiting for our flight, we spotted the coolest couple who are in to travel and adventure together. Sweet. 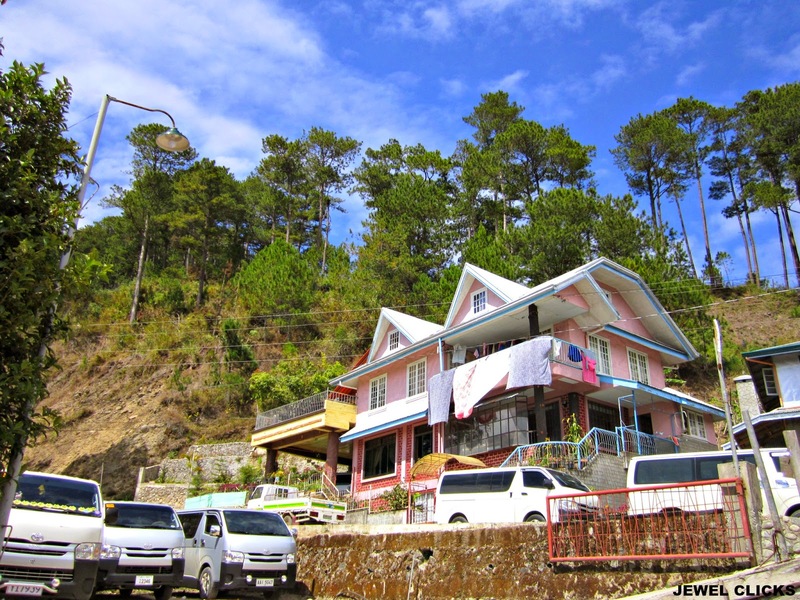 When we passed by in Bontoc, Benguet, we thought we are already in Sagada, but our driver told us we have not yet arrived. So, I slept again. 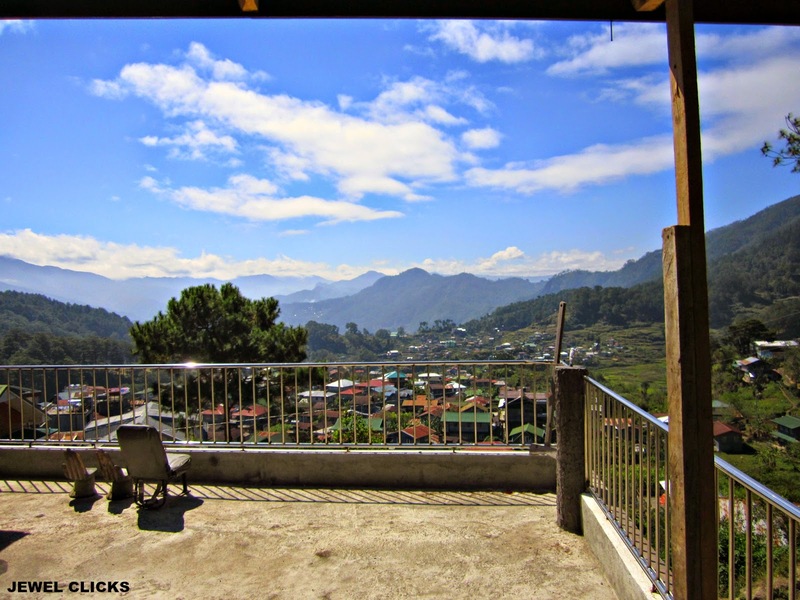 When we arrived in Sagada, it was noon time, the AC in our van was off and I felt warm. When I looked outside, I said to myself that "oohh.. it's hot outside." but when I stepped out of the van "whoooaa! sooo cold!" I just love the weather. 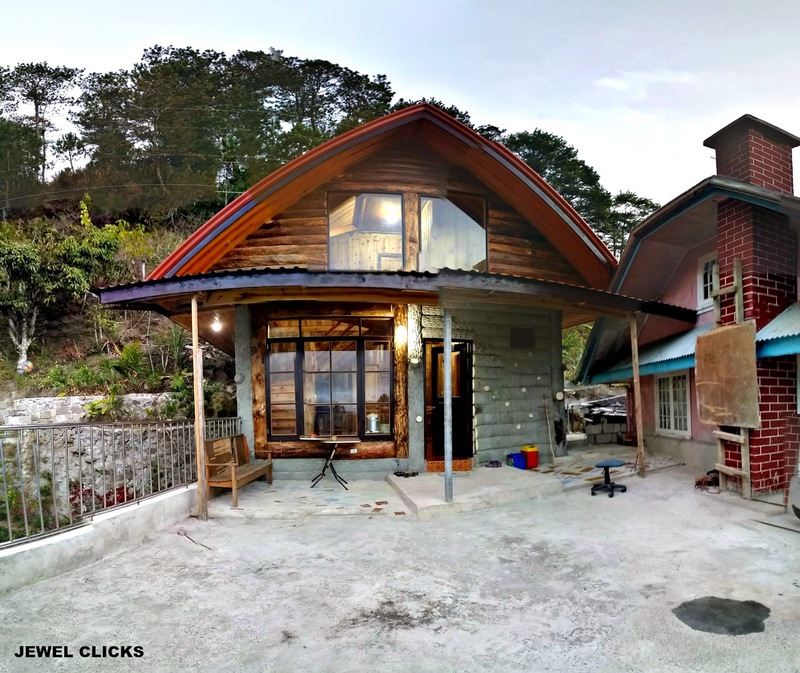 We stayed in Sagada Home Stay. Carissa and I were so lucky to stay on the other side, their new building, not that pink house though, the other one to the left side, their rooms are good for two! We have our own space, free coffee, but no bon fire. I love it more when my socks is paired with our sheet! They have second floor for two more rooms. Still good for two persons. 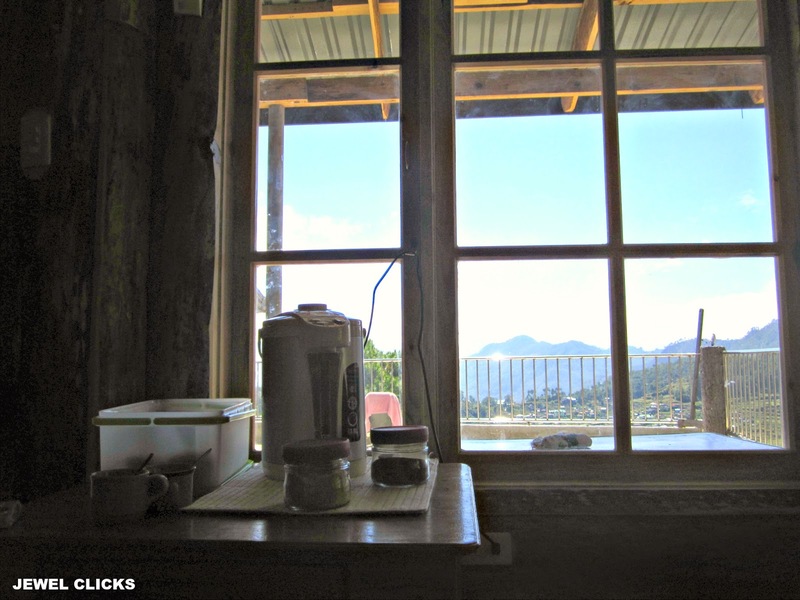 Free Sagada home brewed coffee! 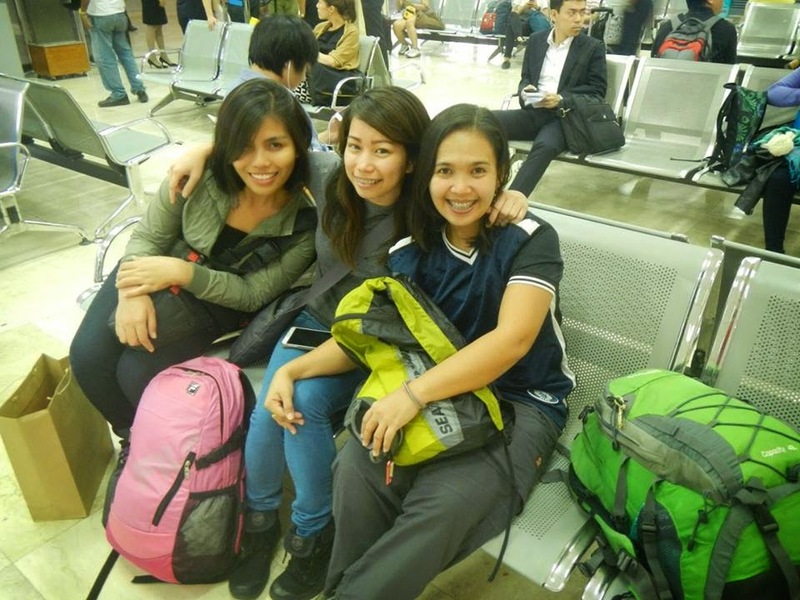 We were given atleast 2 hours to prepare and rest before our caving activity. Good thing, I brought my book that I personally ordered from my favorite Author: Mina Esguerra - The Harder We Fall. I will create a separate post about the books. 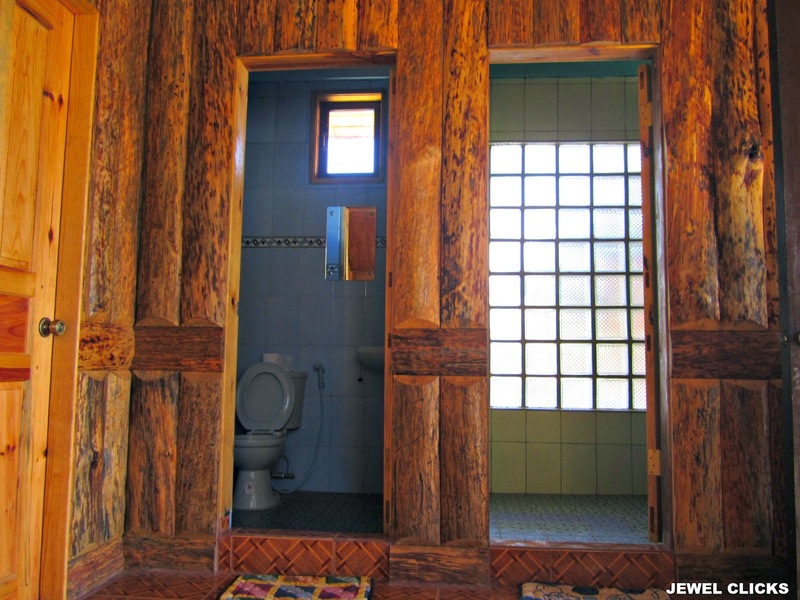 That cabin looks so cool!!! I want to stay there! Looks like an amazing place! I love the view from your room :) Can't wait to read more about your trip. WOW! That place is incredible!! Amazing photos sweetie! That's a really good place Jewel! P.S love the view too!!!! I've always wanted to visit that place. Watching Tadhana didn't help. I wanted to go there badly. whoa..I love this post. The house you stayed in is amazing. 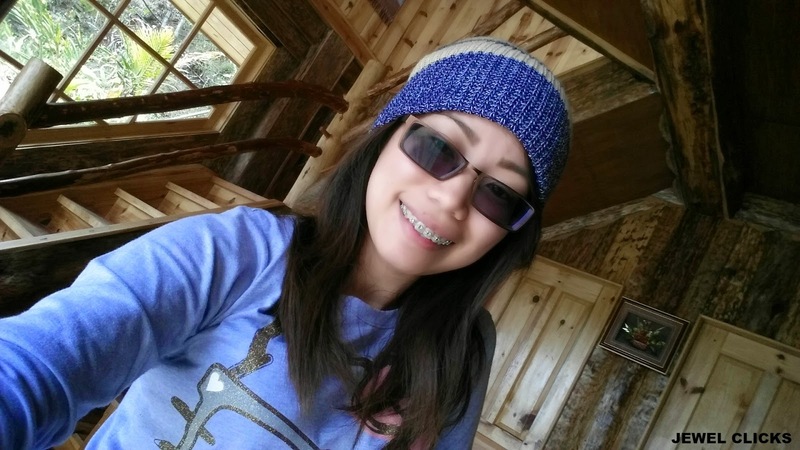 I can't wait to read more about your Sagada trip. By the way, thank you for commenting on my blog, the last post you commented on was suppose to sit on my draft for awhile but I hit publish accidentally, probably because I was too sleepy that night. When I woke up the next morning I saw your comment and couple others and I felt so embarrassed because the post doesn't have photos. Plus, I haven't proof read it. I just feel the need to explain. haha.. I will post that again next week, on its schedule, with photos of course. :) I want to ask what camera are you using? Ahh! 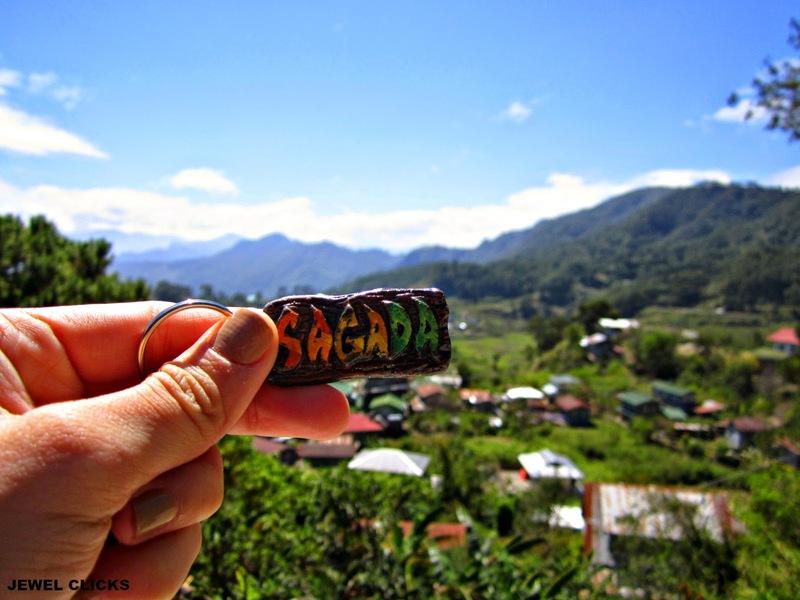 I really wanna go to Sagada, but I think there are a LOT of people going to the place by Summer. Might try my luck next year when the hype dies down. hehe! Have a nice day, Ate Jewel! 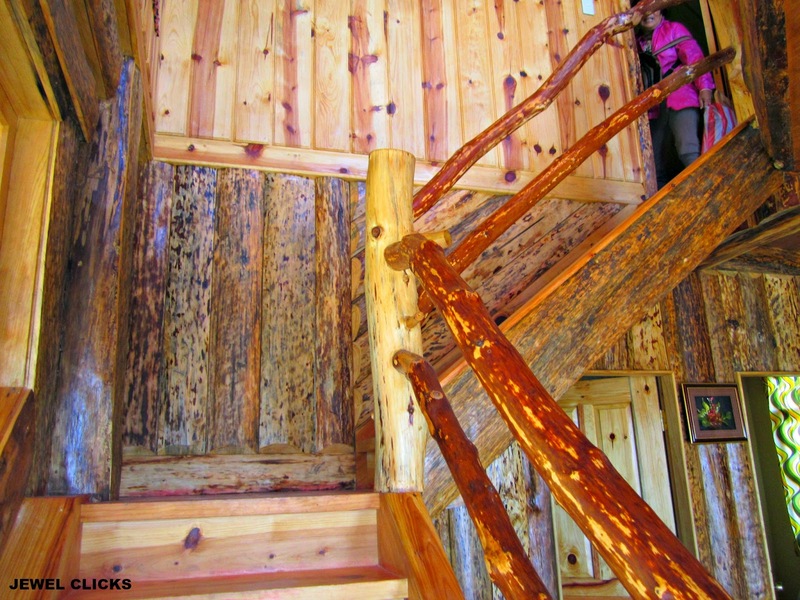 Cool cabin! Looks like you have an amazing time! 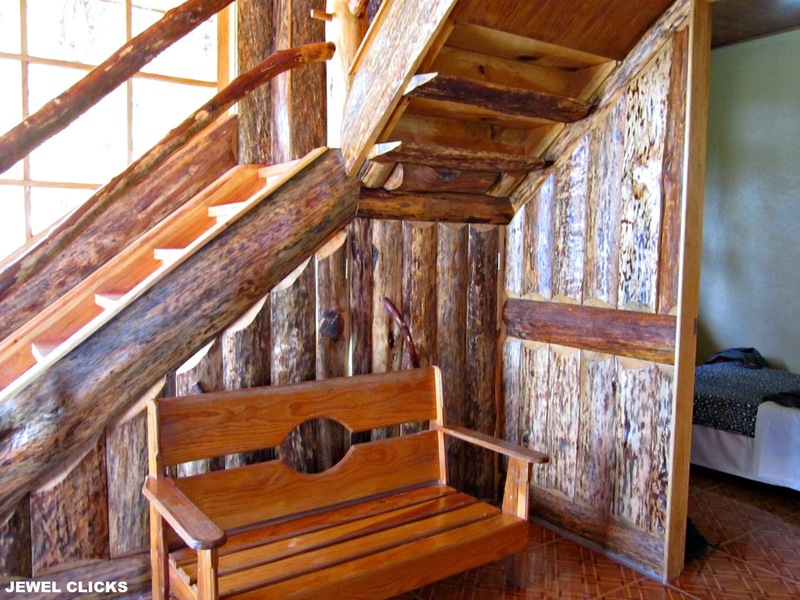 I love that cabin house and your room! 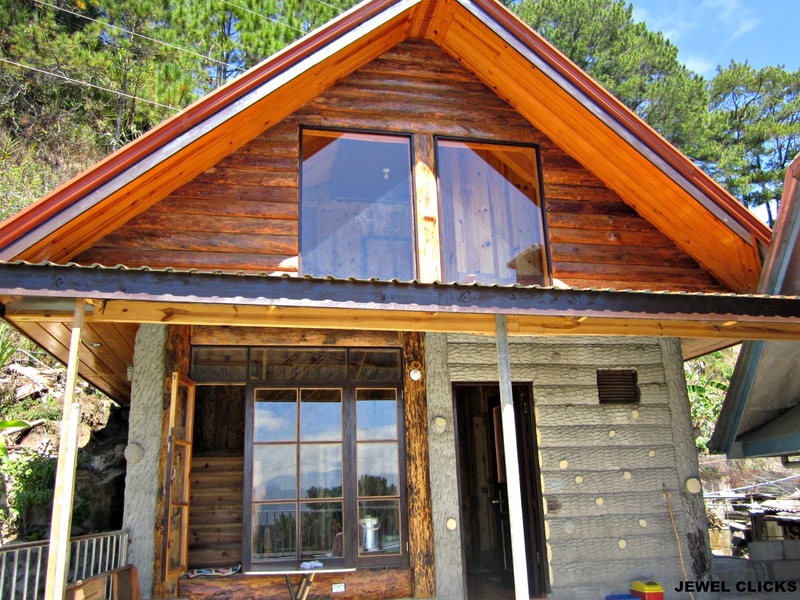 The next time we'll visit Sagada, we'll make sure to stay at Sagada Home Stay. That place looks so nice! I wanna go! wow. You've been with Adrenaline Romance. :) Great post. yup! 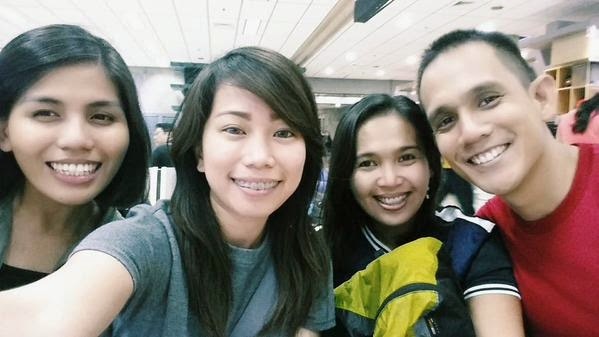 spotted sa airport then same flight kami that time. :) thanks!